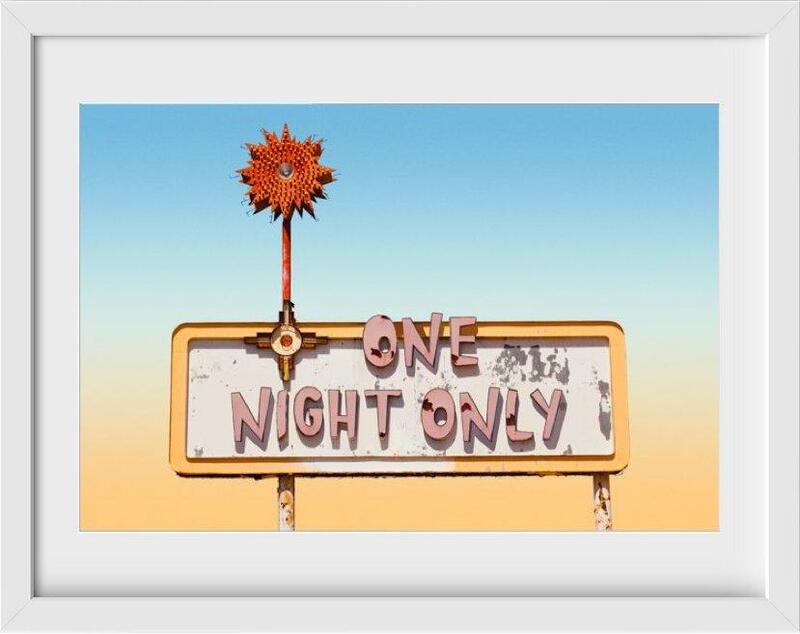 Shop our exclusive artwork in collaboration with ArtSugar! With each print sold, we are donating a percentage of proceeds to the Breast Cancer Research Foundation. One Night Only. Starting at $340. Forever And Ever. Starting at $380. 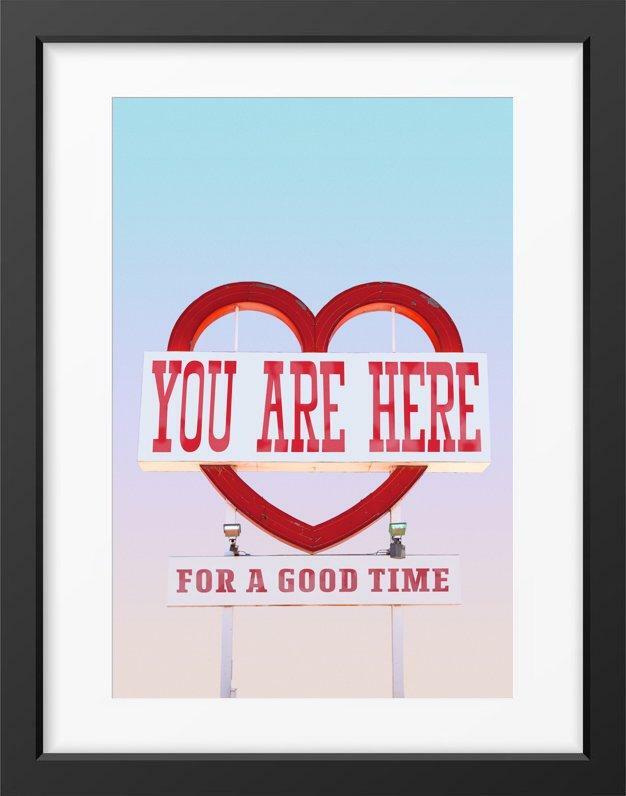 You Are Here For A Good Time. Starting at $380. Love Me Tender. Starting at $340.